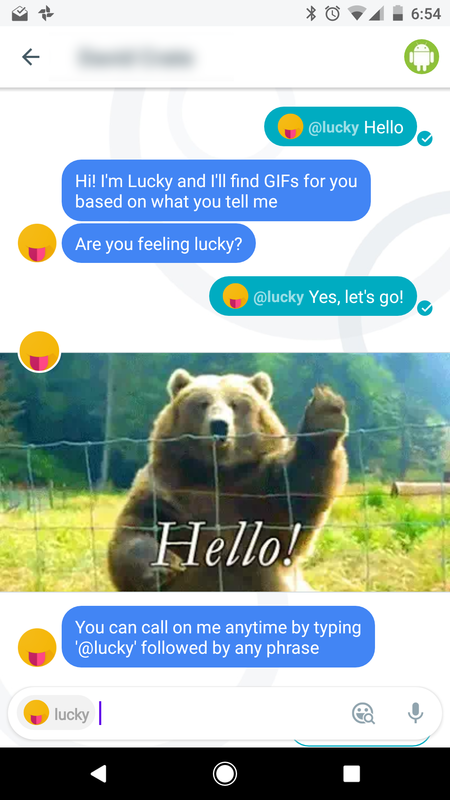 Announced at Google I/O last year and released a few months later, Allo is the company's latest attempt at a chat application. The excitement has long since worn off, but Google hasn't abandoned it (yet). Perhaps what Allo really needs is more chat bots, because Allo 5.0 introduces the 'Lucky' bot. 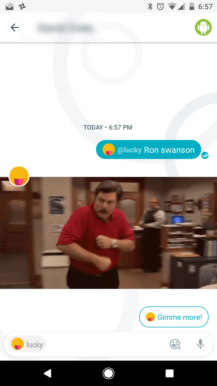 Allo already allows you to ask Google Assistant questions in any conversation by tagging it (@google). 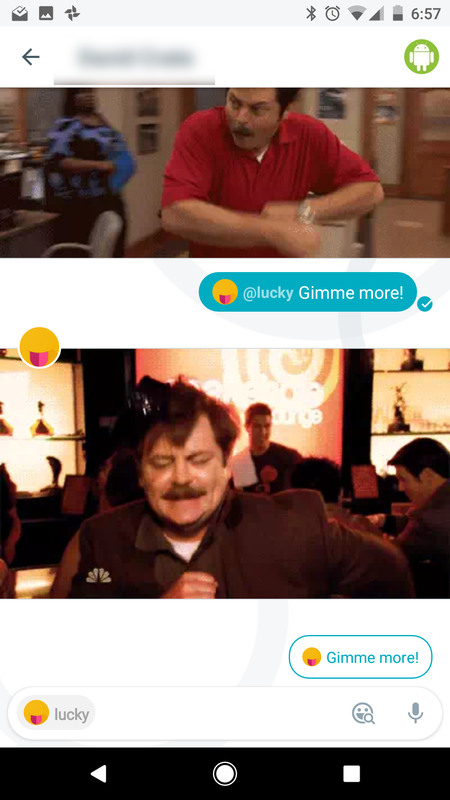 Now you can type "@lucky" followed by a search phrase, and Lucky will try to find an appropriate GIF. If you have used Google Keyboard's GIF search, or Slack's /giphy command, it's pretty much the same deal here. The bot works well enough, but is extremely basic. Having this functionality in Hangouts would be nice, but I think Google already forgot about it.